iPhone apps: The Thinking Man’s lemonade stand. 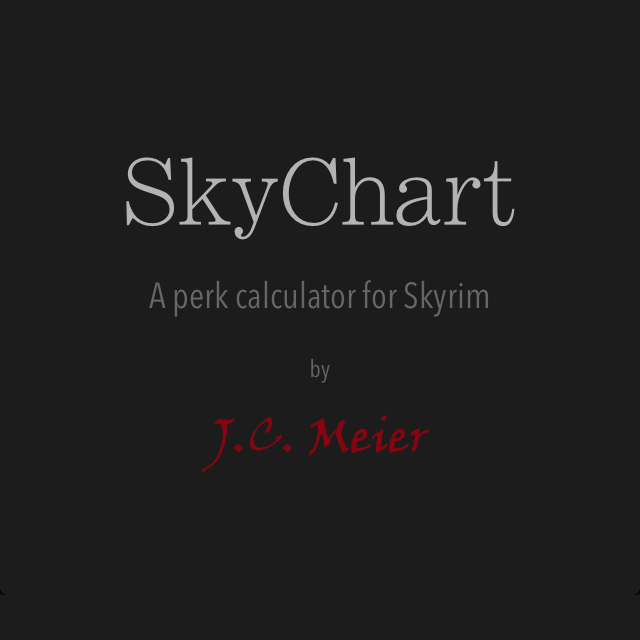 So here’s the story behind SkyChart: A Perk Calculator for Skyrim. Welcome back! In Part One of my Skyrim Nightblade Build series, we decided that building a nightblade in Skyrim required three core skills: One-handed, Sneak, and Illusion. In Part Two, we’ll consider some more skills, and finish allocating our perk points. There are many directions we could go from here, depending on how we want our nightblade to play. The nature of the game requires us to choose just a few more skills to invest our perk points in, even though there are many that we would find useful. Keep in mind that we can still use all of the skills, level them up, and enjoy some benefits from them. We just won’t be purchasing perk points in all of them. The nightblade has been a favorite archetype of mine since Morrowind. 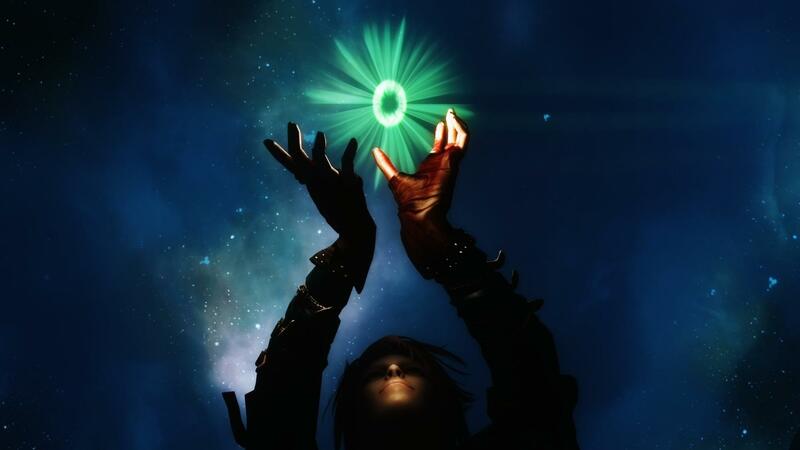 Combining stealth and precision with a strong command of magic, he (or she) is the ultimate smart character. Yes, sometimes it’s satisfying to run up and hack at your enemies with a giant sword. But there’s an edgy badass feeling that comes with materializing from the shadows and slitting your enemy’s throat before they can make a sound. And magic is just too cool to pass up. So, as I start to think about creating a character in Skyrim, the nightblade is what comes to mind first. I want to move quickly, strike with precision, and be mystical. I’m sure I’ll revise it as I play, but here is my tentative plan for allocating my perks. Two free chapters from my upcoming novels are now available. I’m very excited to share them, and I hope that reading them excites you too. In any case, thanks for reading, and stay tuned for more goodies and the release of my first novel. As you breathlessly await the release of my novels, you may find yourself searching for ways to pass the time. So, I thought I’d provide you with a list of a few of my favorite books with convenient affiliate links to Amazon. It’s probably too early to be saying this, but I can’t help it. In the coming months, I’ll be releasing some free chapters from some of the projects I’ve been working on. I know that this early on, most of my audience is comprised of my family and friends, but that makes me even more excited to share this with you guys.